The soul is the Rhythm of one’s body. It truly defines a person’s trait so as how he performs his actions on a daily basis. Although being unknown to this they just carry on with their lives completely clueless and in a complete hysteria. Some people however are able to sense these divine energies and some of them are the preceptors, who have mastered the healing process and are able to alter or modify the souls for the good. One of these masters who in today’s world is facilitating this process of generic healing is Dr. Renu. 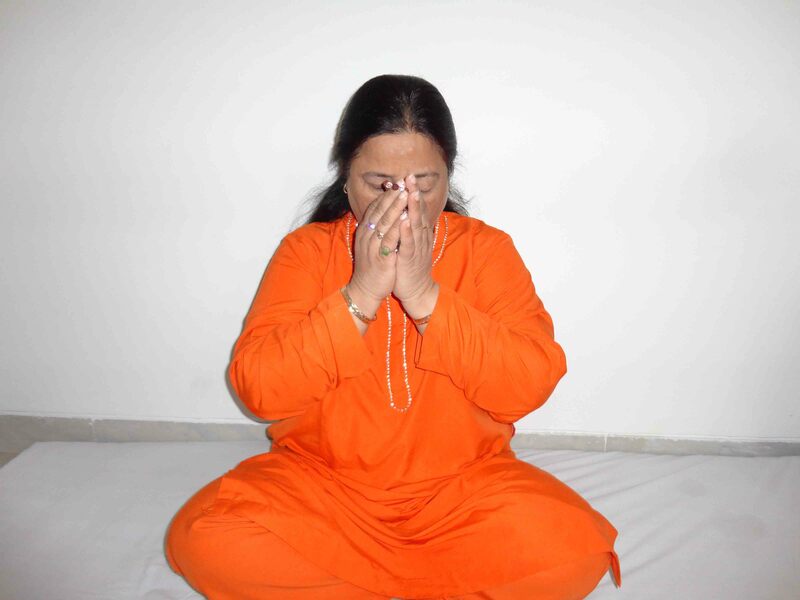 Referred by many mostly as “maa” or “didi” she is the ultimate yogi, specializing in the power of healing and transmogrifying all distorted and troubled souls to a strong and wholesome level. 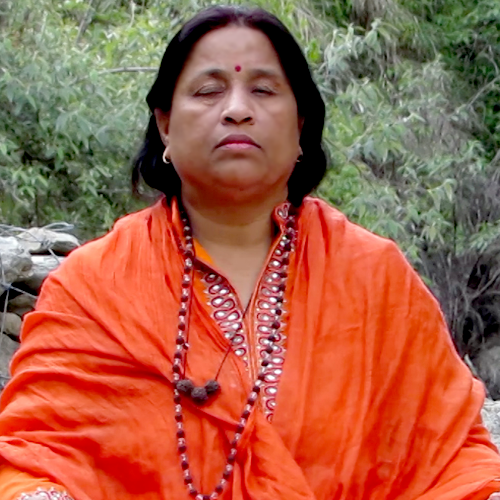 Spending countless number of decades, practicing yoga and meditation in the Himalayas and in the river lands, she has mastered the secret healing element and successfully modified its core healing pattern to graft with other traditional and modern methods of “Spirit Development” for better outcomes. Based in Delhi during winters and in Nainital during summers she takes care of all her patients and advises them an effective treatment accordingly. 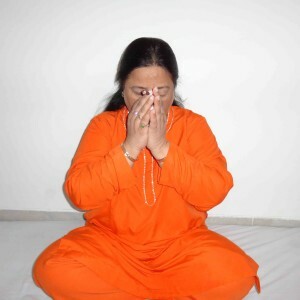 She is the forerunner of an elaborate ashram called Anahad Umashakti Yogashram where apart from generic healing she is engaged socially to uplift deprived and downtrodden people. She also teaches people how a healthy life with no worries can be achieved and how married couples/ family members can coexist peacefully. Since fifteen years she has gathered her own personal team of healers whom she has taught this ancient secret art and these apprentices specializing in different forms of therapies has started helping people simultaneously. By the true words of the master in order to become a spiritual healer it is imperative to correctly practice the taught lessons every second, every minute, every day of your life as grasping this power is very arduous and false application can be fatal, So just like a sword which cannot be shaped until hit with an hammer continuously this process has to be learnt without minding the difficulty it imparts.